Let’s face it: we’ve all had those mornings when cooking breakfast is the last thing on our minds. Whether we’ve overslept or just don’t have the energy (or motivation) to get out of bed, these recipes will ensure that you have a good breakfast that you can grab and eat — no cooking necessary. A little bit of preparation the night before will earn you an extra couple of minutes in the morning (aka more time you can spend sleeping). Oatmeal is one of the healthiest breakfasts you can have, but if you don’t have time to make hot oatmeal, overnight oats are here to save the day. 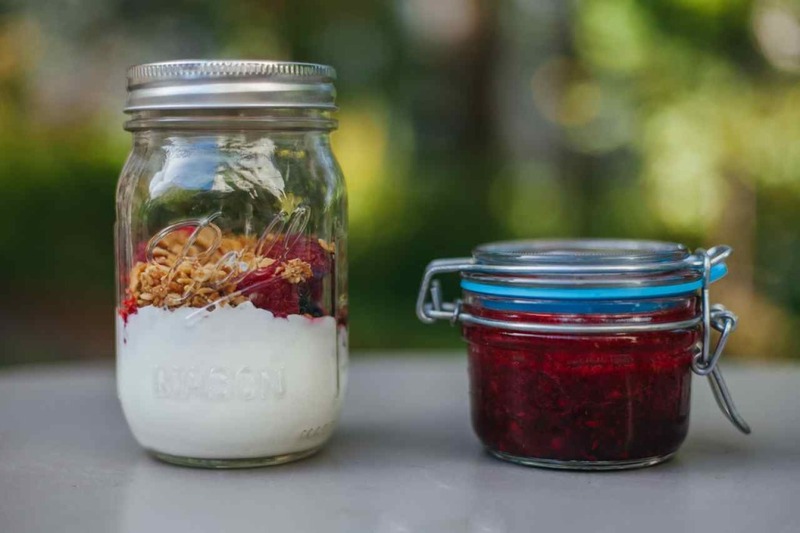 Simple and customizable, you literally just throw a couple of ingredients into a container (bonus points if you use a cute mason jar) and stick it into the fridge the night before. 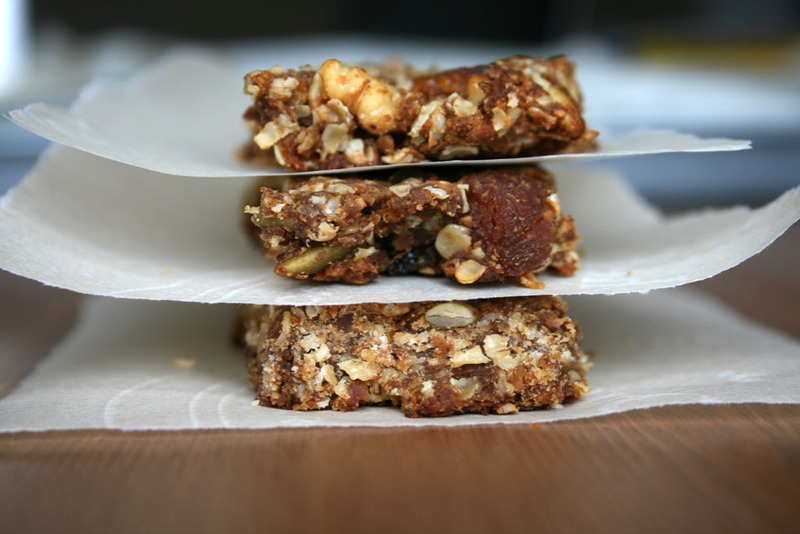 Granola bars are typically the ultimate “grab and go” breakfast. But most store-bought brands contain lots of added sugar and other not-so-good-for-you ingredients. These homemade granola bars use bananas for natural sweetness and can be stored for up to a week. Yeah, you read that right. You can eat cookies for breakfast and still be healthy. 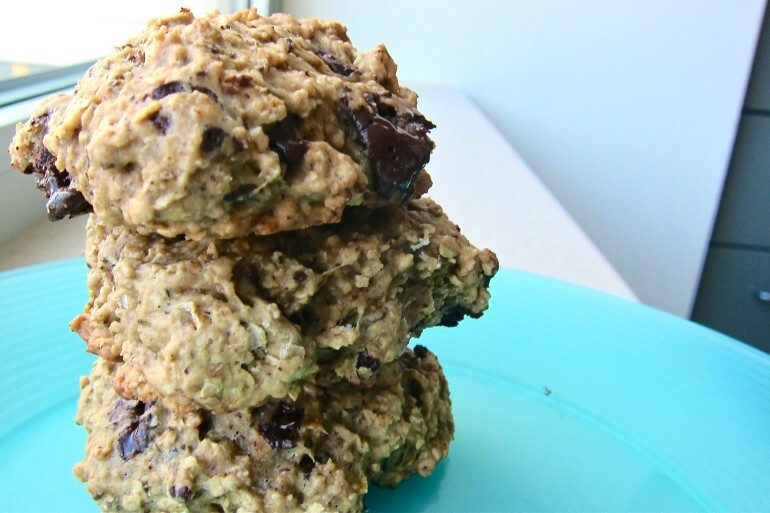 These banana coffee chip cookies have lots of fiber to keep you full until lunchtime. Traditionally, frittatas are made in a skillet and finished off in an oven, which nobody really has time for. 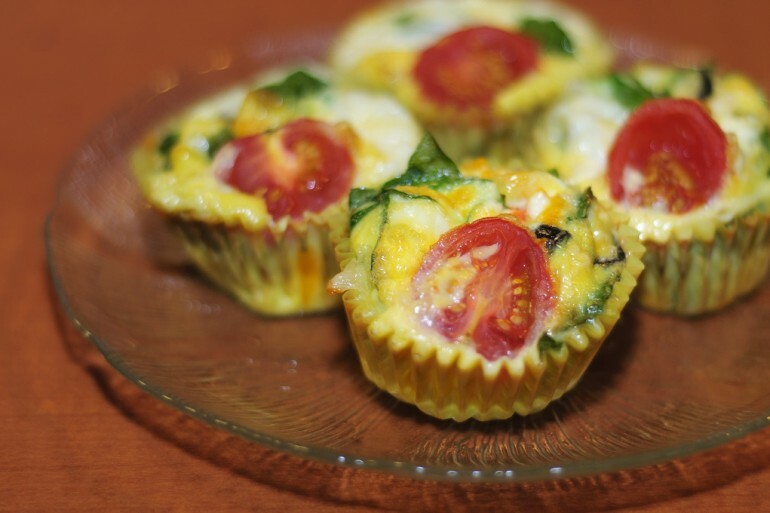 These frittata muffins are made in six easy steps, and in the morning you can just pop one in the microwave for a protein-packed breakfast. Pancakes can be healthy and quick too. 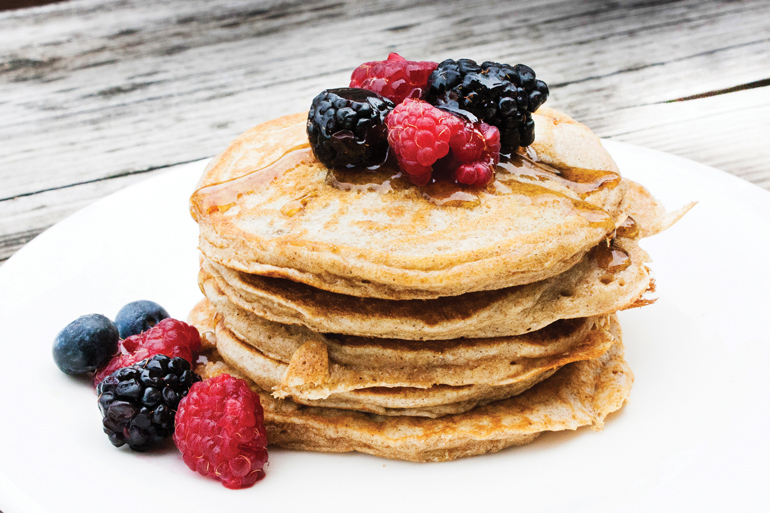 These spelt-flour pancakes are gluten-free and contain yogurt for an added protein boost. Make a whole batch for Sunday brunch and freeze the rest so you can eat them for the rest of the week. 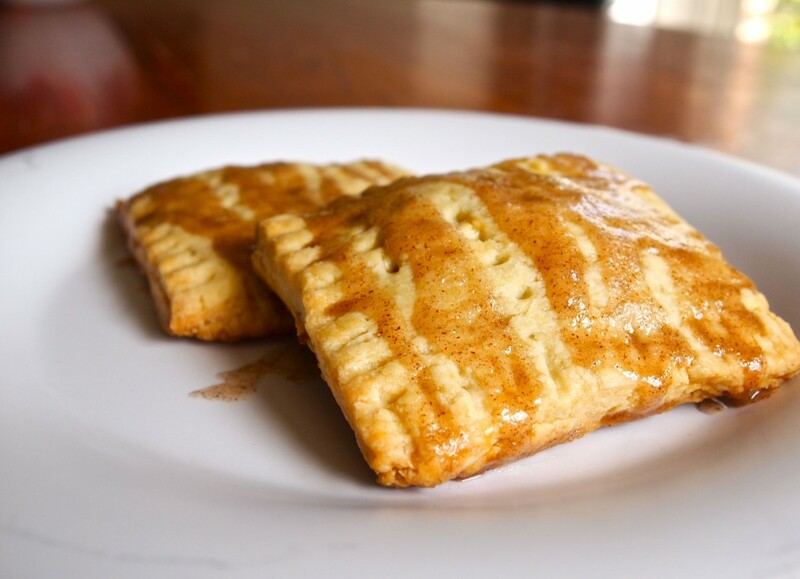 Pop Tarts seemed so magical as a child. Maybe it’s the perfect ratio of crust to filling, maybe it’s the fact that they’re actually pretty terrible for you, which means that they were a treat only to be had on special occasions. Either way, this grown-up version of Pop Tarts are even better. Chia seeds are the ultimate superfood. 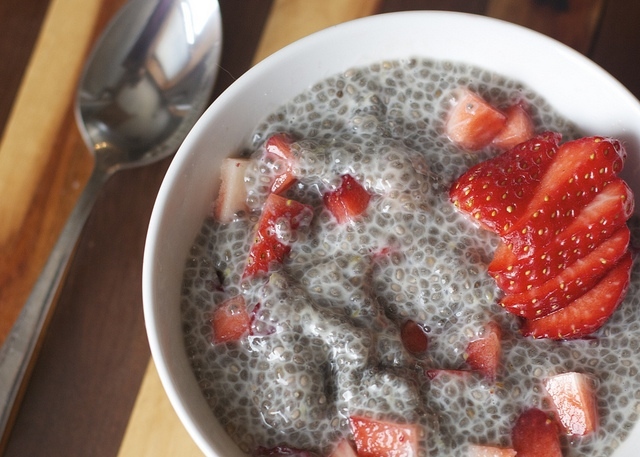 This chia seed pudding only takes two ingredients and five minutes of your time. A win-win, all around. You can use that blender for more than just smoothies. 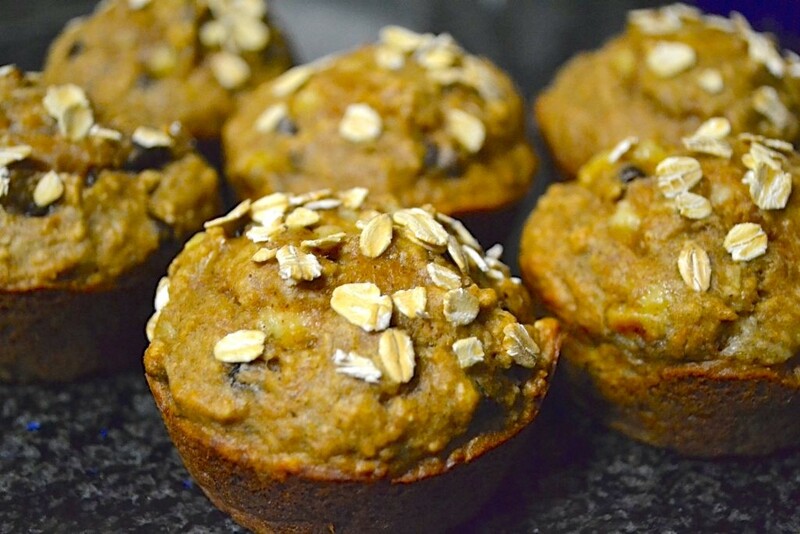 These banana muffins only take 15 minutes, and the only thing you need to wash is your blender. They can be stored for up to a week in an airtight container. Just like granola bars, store-bought granola also contains much more sugar than you probably should be eating. 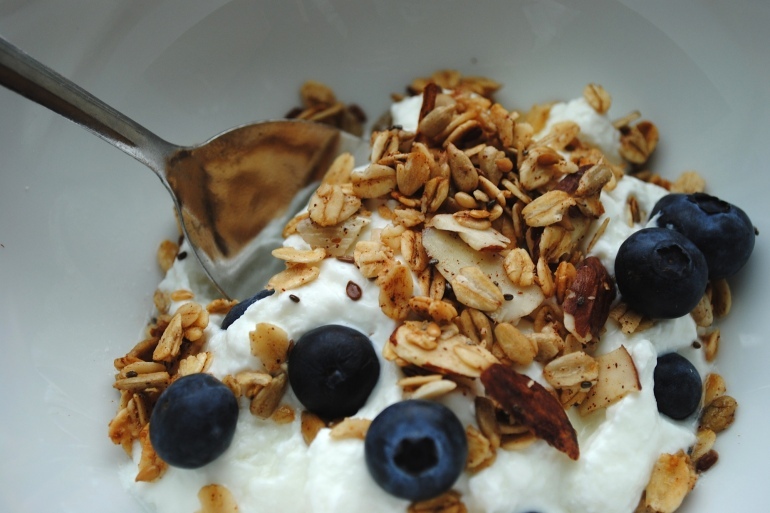 This healthy granola recipe only has 5 ingredients and takes 15 minutes to make. Portion it out into plastic baggies, and in the morning you can grab a bag, a mini container of Greek yogurt and a spoon and enjoy. 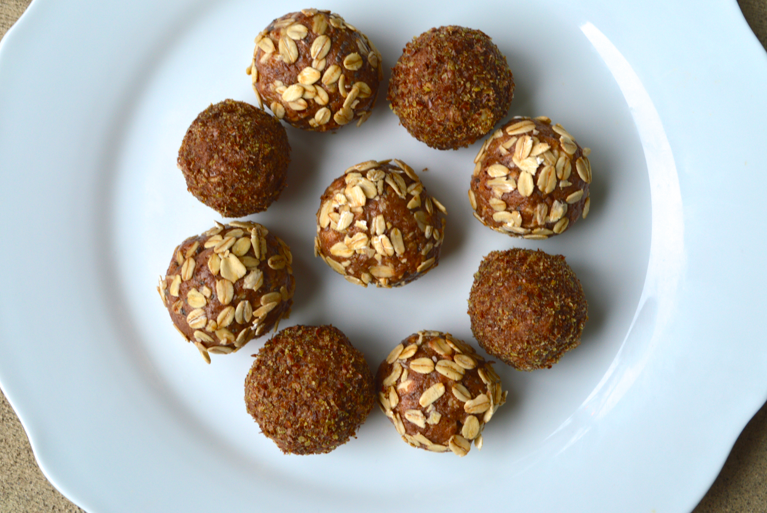 Simple, gluten-free and packed with protein, these almond butter balls make for the perfect on-the-go breakfast. Eggs are the perfect hangover food, and with a little preparation ahead of time, you don’t even have to make yourself a recovery breakfast after a rough night out. 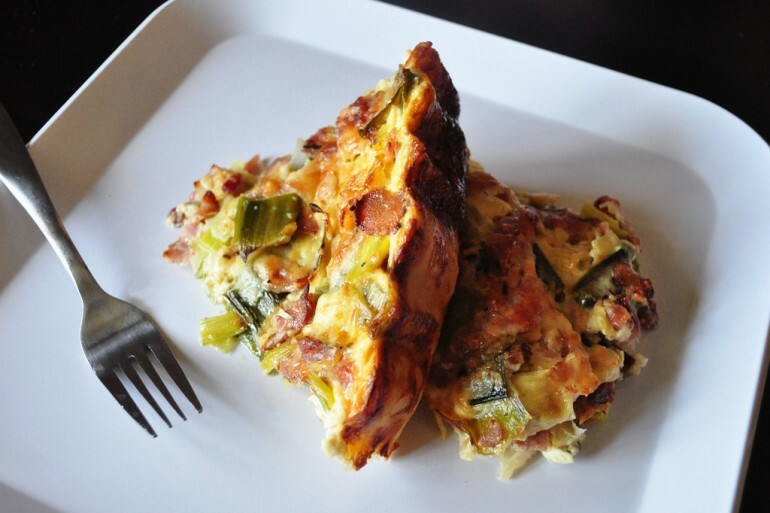 This quiche has enough eggs, bacon and cheese to keep your stomach happy. Breakfast burritos were made for on-the-go eating. 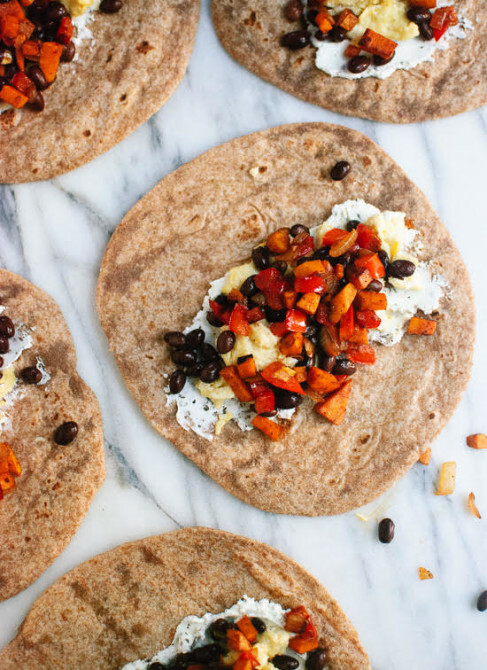 These burritos are vegetarian and give you a double dose of protein from the black beans and the eggs. They’re perfect for freezing and reheating in the morning. 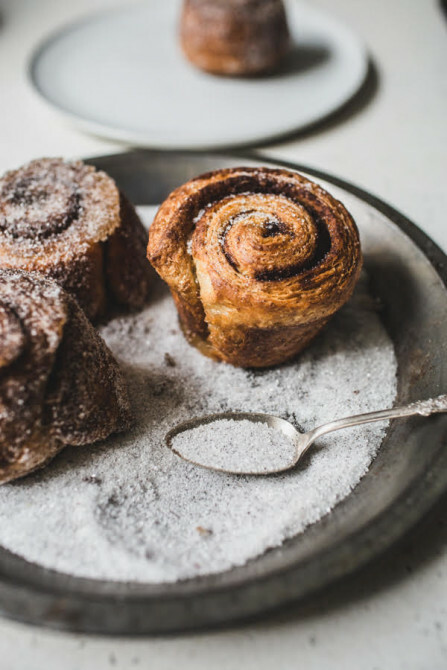 If you like looking forward to a treat every morning, make these spiced sugar buns when you have some extra time to spare, and then you can pop them in the fridge and reheat every morning. A breakfast worth waking up for. This is the perfect breakfast to make ahead of time. You can make five of these parfaits on Sunday and grab them out of the fridge on your way to class. Trust me, it’ll make those 8 AMs so much better. Feel like a kid again with these smoothie popsicles. They’re like your favorite smoothie, only better. To Skip or Not to Skip: Is Breakfast Really Important?